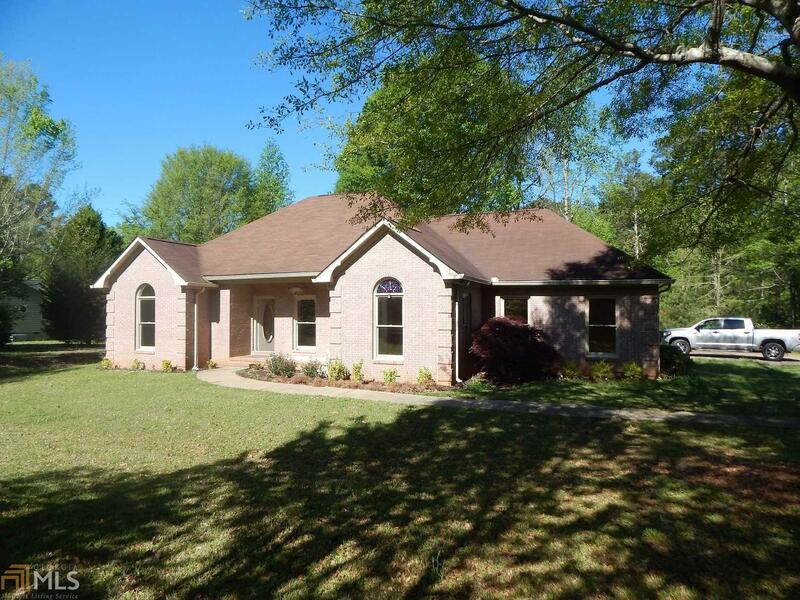 Immaculate 4 sided brick home! Open floor plan, gleaming hardwood floors, beautiful gas cook-top for the chef in the family. The spacious deck along the back of this home is the perfect summer time entertainment area. In town conveniences, but so tranquil you&apos;ll think you&apos;re in the country. Plenty of space inside and out for the family and all this located on a great 1 acre lot with beautiful private backyard. Don&apos;t miss this fantastic deal, agent today.